ESL announced that Made in Brazil would be attending Intel Extreme Masters Sydney as an invited team. IEM Sydney will run from May 3 to May 5 at the Qudos Bank Arena with a $250,000 prize pool. It will be the second event in season two of the Intel Grand Slam. This is the third time Intel Extreme Masters has held a Counter-Strike: Global Offensive event in Sydney, and the third year in a row. Sixteen teams will attend IEM Sydney, seven through qualifiers and nine through invitation. Of these teams, Made in Brazil is the third team announced after Renegades and FaZe Clan, all three by invitation. 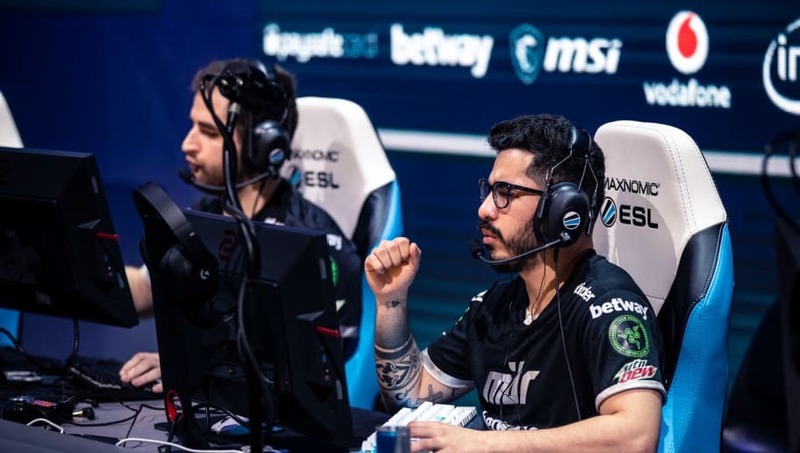 The five players of MIBR won the first IEM Sydney in 2017 as SK Gaming over FaZe Clan. Since then, the players have gone through multiple roster changes as well as moving to the Made in Brazil organization, before reuniting in January with João "felps" Vasconcellos. They have also rejoined with coach Wilton "zews" Prado, who was with the team in SK Gaming but had departed before IEM Sydney 2017. This will likely be the team's second event together after the IEM Katowice Major, and their second event in the Intel Grand Slam season 2.